In celebration of what is almost certainly going to be one of the few sunny hot days left this summer, I was invited to a jolly barbecue at my good mate Jo’s house in Tooting. 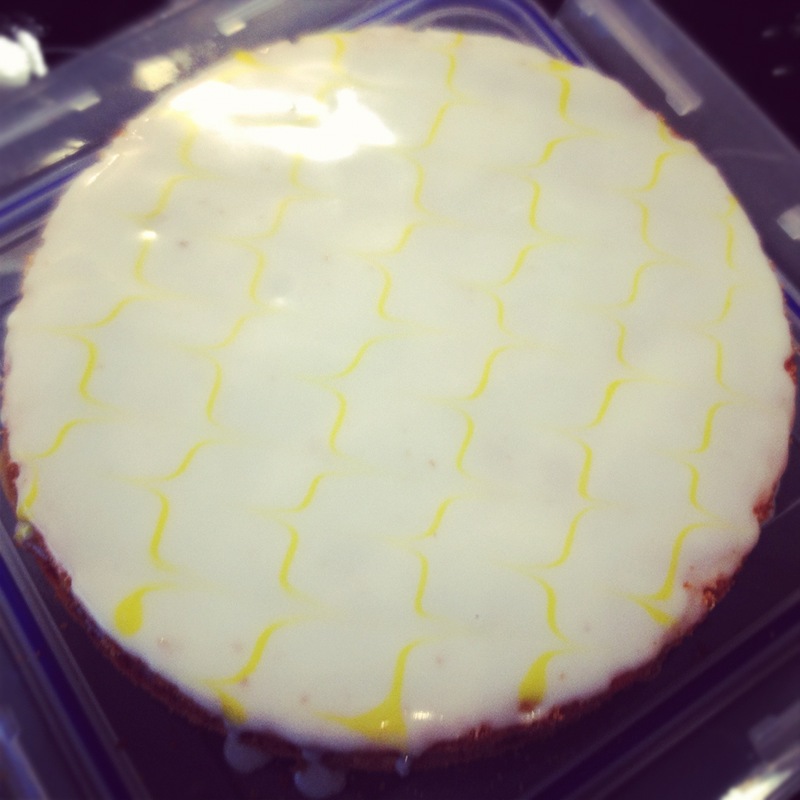 While it’s more customary to show up to a barbecue bearing booze or meat, I – as it my wont – offered to make something sugary and sinful and, having taken a couple of votes, settled upon Delia’s Lemon Curd Cake as suitably summery yummery. I’ve since discovered that lots of people have had rise problems with this particular recipe, so I feel a little better about the world, whilst stubbornly refusing to admit that it could possibly be a slightly duff recipe from one of my culinary heroes. 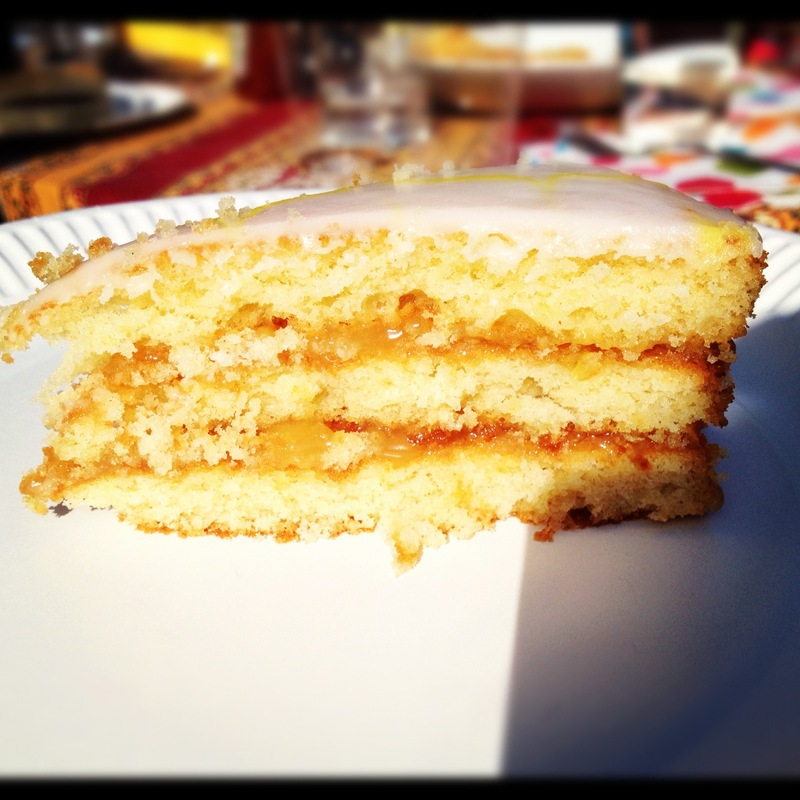 This entry was posted in Cooking & Baking and tagged cake, Delia, feathered, lemon by wordspicturesandcake. Bookmark the permalink.